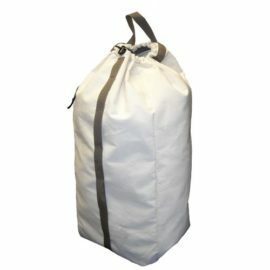 This has been one of our most popular packs for over 15 years. 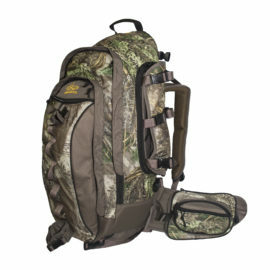 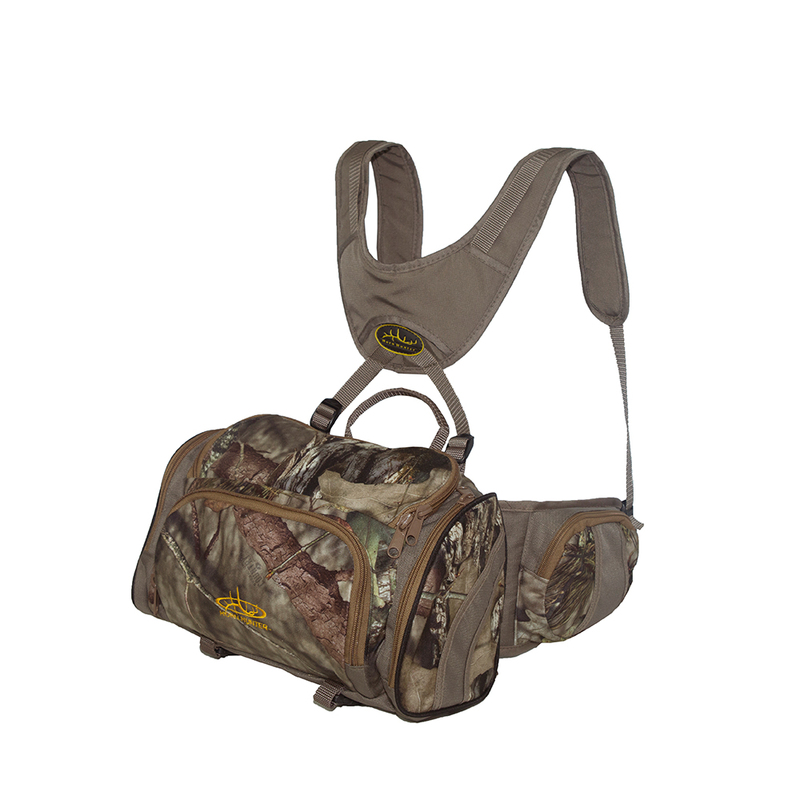 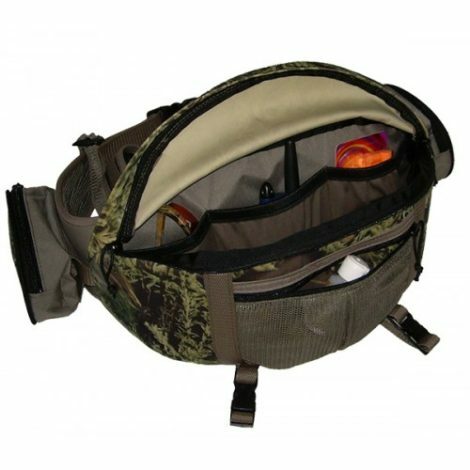 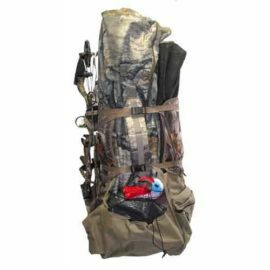 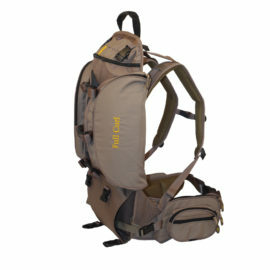 We redesigned it for easier access and better organization of all your hunting gear. 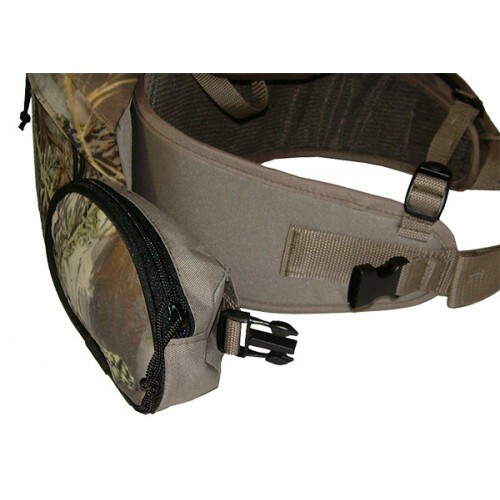 The side pouches are removable and can be used separately.